Universal Mining Group has secured a mandate to facilitate pre-IPO funding for a multi-commodity battery materials provider, including the largest footprint of high-grade cobalt outside of the DRC. Heads of Agreement have been signed. We seek EOIs from investors that wish to participate in this exciting opportunity. Our client has a strong management team in place. Samples and drill results confirm exceptional Cobalt grades (1-20% Co). Chairman and COO are available for conference calls or face-to-face meetings. Secured over 1,300 mineral claims in 10 mineralised zones controlling more than 1,000 km2 of the most prospective area for high-grade cobalt (1-20% Co), globally. Drilling into three priority areas has commenced, targeting the world’s highest grade cobalt resource within 90 days. Mine development in stable jurisdictions; a quick and defined path to production. Strong management team with extensive experience in speciality metals. Multi-channel strategy provides a presence in up- and downstream battery markets. Production est. 6,000 tons contained metal p.a., US$350m annualized gross revenues at current prices. Banking syndicate for TSX listing (Q1:18) finalised, with Tier 1 bank to lead. 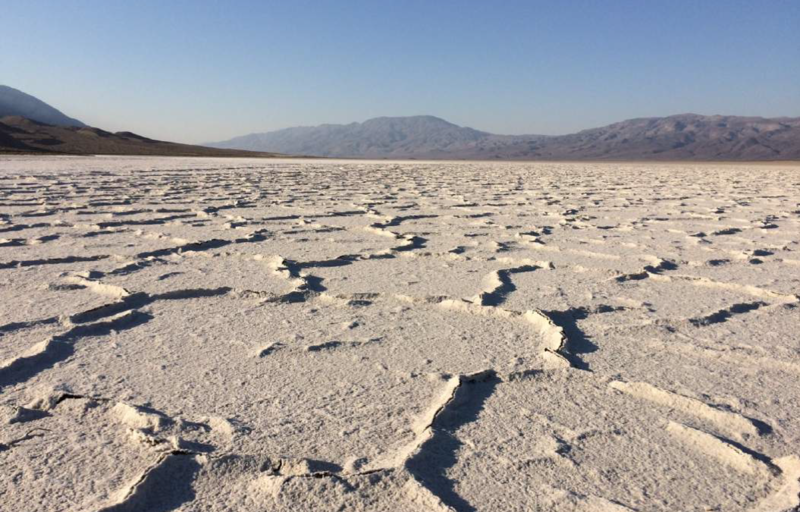 One cobalt project company in Idaho in a more advanced stage has a market capitalisation of $175m and only just completed the Preliminary Economic Assessment; despite having inferior grades and lower tonnage that our client’s projects will be able to produce in the short-term. In comparison, the Idaho project is only forecasting a 24% IRR, (based on a cut- off grade of 0.2% Cobalt). Whereas our client project is indicating a 94% IRR, (based on a cut-off grade of 2% Cobalt), with significantly lower CAPEX. A soon-to-be completed merger between three TSXV-listed companies with a pro-forma market capitalisation of $160m, despite having no known resources or reserves, in an area widely believed to contain limited quantities of cobalt. The current priority targets identified from detailed geophysical and geochemical work indicates that the surveyed strike length at just one project is over 2 km long. Multiple layers of technical data have been accumulated over the past 12 months, including over 200 historic drill holes, leading to the maiden drilling campaign, which has just commenced. The Cobalt tenements are showing very high-grade Cobalt percentage results and indicate that these are near surface outcrops with potentially very low stripping ratios. In addition, there are significant credits, including gold (up to 10g/t Au), copper (up to 14% Cu), silver (up to 29,000g/t, Ag) and nickel (up to 8.8% Ni). One of the leases has a Co-grade percentage of 21.3%, and has high Au credits. Another has a Co-grade percentage of 13.3%. There are 4 other targets with similar grades. Our client now seeking to raise up to US$6m in pre-IPO funding, (on a pre-money valuation of $38m), to complete the resource estimation and feasibility studies and ongoing business development. Global EV demand growing at c. 50% per year – close to 1 million vehicles in 2017. Demand for Li-ion batteries increased tenfold to 2016 and is expected to grow at 38% CAGR (2016-2020). Demand for EV batteries alone will increase demand for lithium by 171%, cobalt by 74% and graphite by 41% measured as a proportion of estimated 2016 production (Bloomberg New Energy Finance estimate). This places the greatest stress on supplies of cobalt – global demand for cobalt is estimated to double by 2030. Almost all cobalt produced globally is a by-product of mining of other minerals – there are very few projects where cobalt is the primary element, and hence most projects have very low cobalt concentrations. Please contact garry.wildman@umgrp.com or peter.harrison@umgrp.com to discuss NDA terms in the first instance. A detailed presentation will be made available after signing an NDA, with access to historical drill results and samples thereafter once interest has been confirmed.